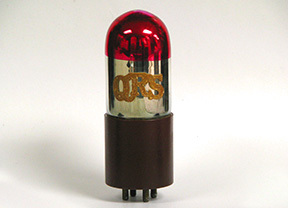 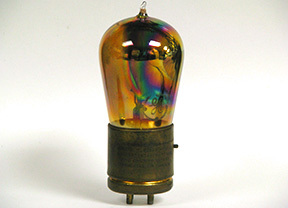 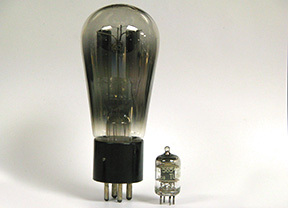 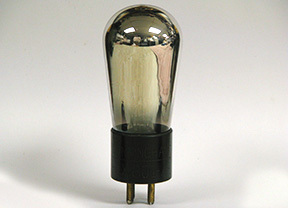 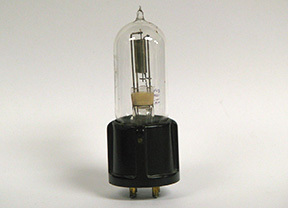 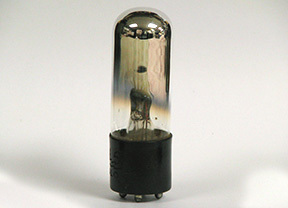 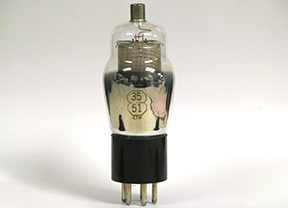 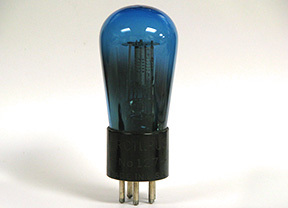 Vacuum tube development was a driving factor in the early development of radio. 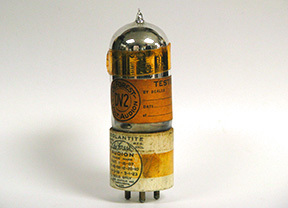 As new tubes were introduced to solve one or more performance problems, the circuitry evolved along with it. 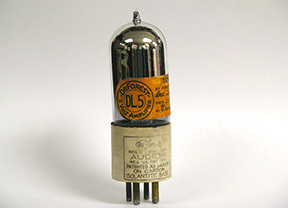 Lee DeForest is now considered the inventor of the radio tube with his announcement of the first "triode" vacuum tube in 1906. 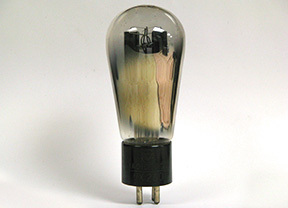 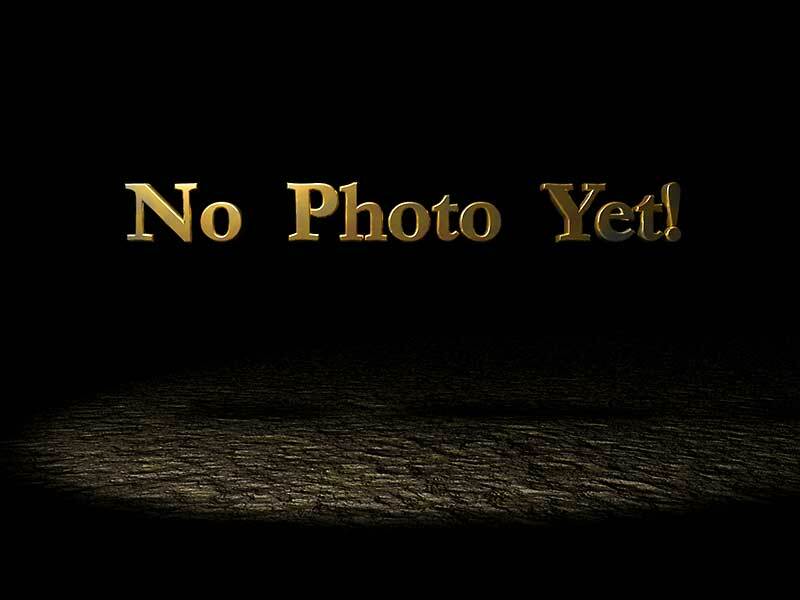 Thomas Edison and Lee DeForest fought a huge drawn-out legal battle over patents for the vacuum tube. 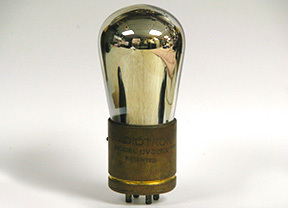 This was the first major legal battle over this emerging technology - Edison lost the legal battle but DeForest went bankrupt from the legal costs. 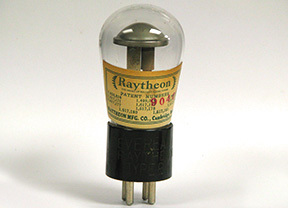 It is fascinating to see the evolution of these tubes and the creative way each manufacturer sold their tubes. 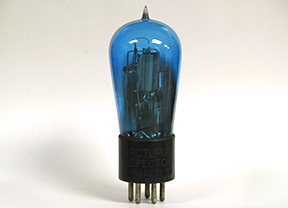 Take a look at the Arcturus Blue tubes and the QRS tubes. 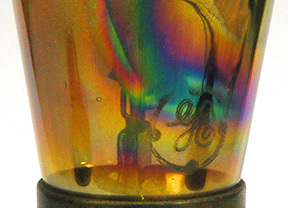 QRS manufactured player-piano scrolls in the late 1800's!